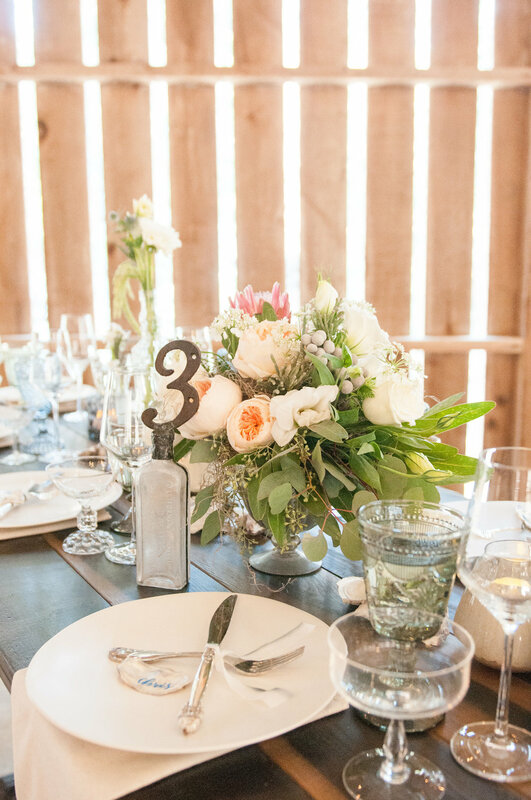 Swallow Creek Ranch offers a charming historic barn and stunning coastal views that provide the perfect backdrop for your celebration. Adjacent to Swallow Creek sits an enchanting blue dairy barn. Built in 1863 and crafted out of ancient redwood, the former heart of the dairy farm offers a great space to gather. This cypress lined meadow, behind the dairy barn, includes sea views. It is also equipped with a stage making this creek side location a tranquil spot for a ceremony or cocktail hour. The hilltop amphitheater presents a breathtaking natural backdrop for your ceremony with panoramic vistas that overlook the coastal terraces of Estero Bluffs State Park. 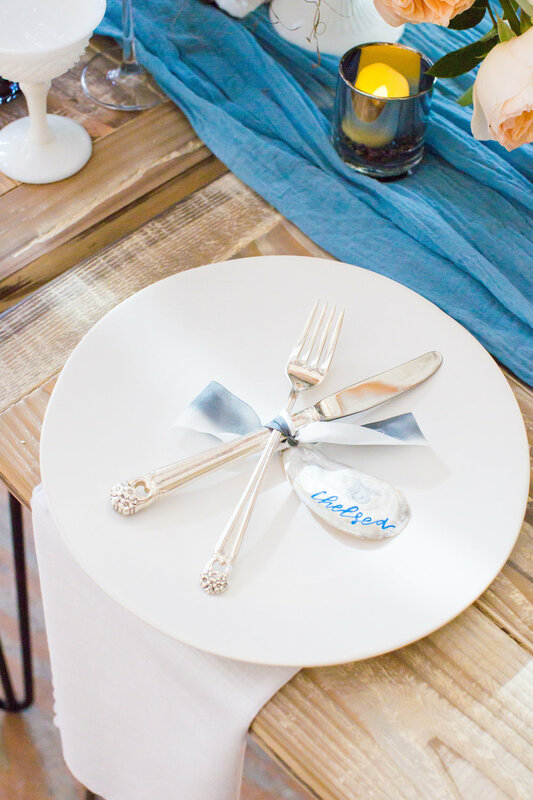 Thank you, we’re so excited to connect and start chatting about your wedding!